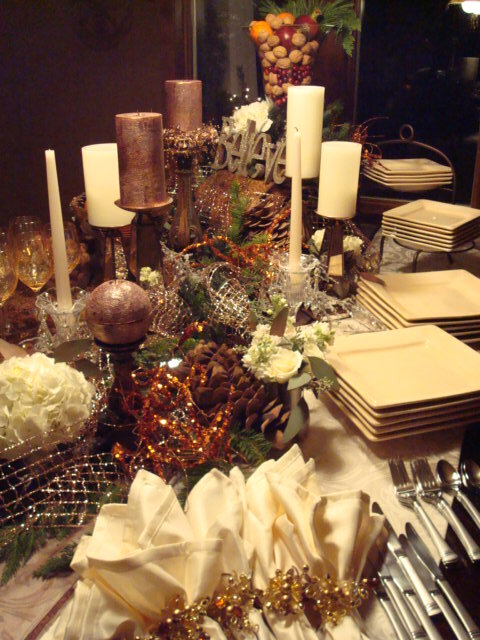 Susan Nord Design offers a variety of services for residential and commercial decor. The team can also provide custom artwork, window coverings, rugs and more. 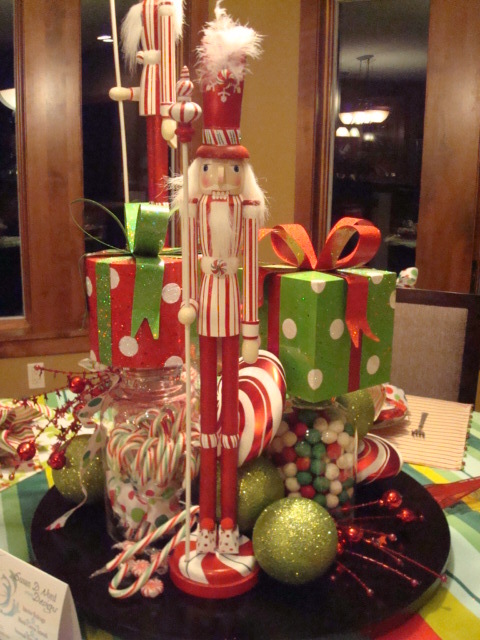 They also available for event and holiday styling! You may have seen some of their work in past Home Tours and in a variety of local businesses! 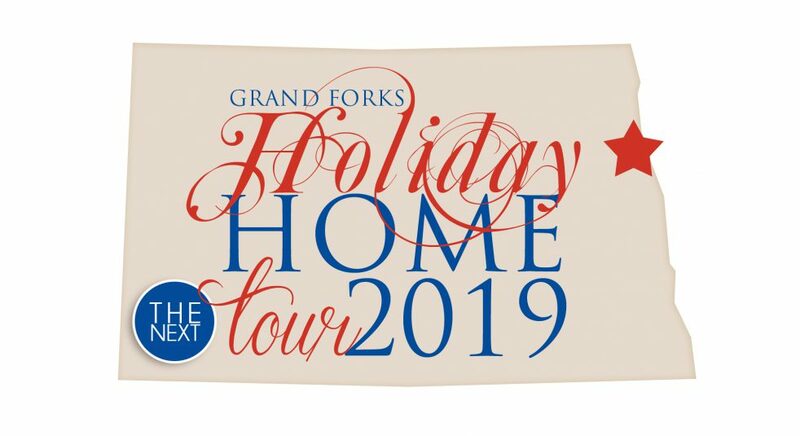 We are very excited that Susan Nord Design, will be participating in the Grand Forks Holiday Home Tour again! 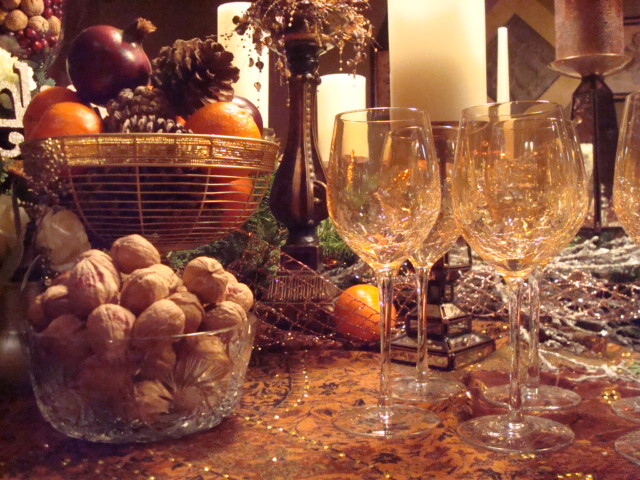 SND always brings a fresh perspective to seasonal decor based on the home owner’s personality. Here are some examples of her work from home tours past! We can’t wait to see what the team will bring this year! Next Post FAQ: Children on the Tour?